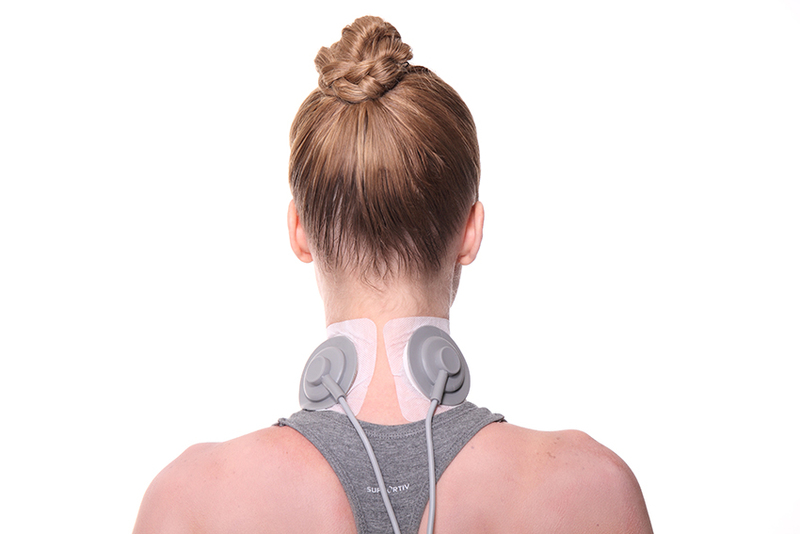 TENS is an abbreviation of Transcutaneous Electrical Nerve Stimulation. Transcutaneous means "across the skin". In simple terms, a tens machine stimulates your nerves via an electrical current through your skin. A TENS machine is an electronic medical device. A TENS machine may assist you in modest short-term pain relief. The use of a TENS machine should be as one part of a pain management program under the guidance of your doctor or healthcare practitioner. Your health practitioner should always be consulted before using a TENS machine. How does a TENS Machine provide Short-term Pain Relief? Sensory Level Stimulation - The Gate Control theory of pain means that the electrical input of the TENS machine interferes with the transmission of pain signals, by blocking the neural “gate” through which the pain travels. Motor Level Stimulation - The goal of motor level stimulation is to cause the release of the body’s own opiate-like substances to achieve pain relief. 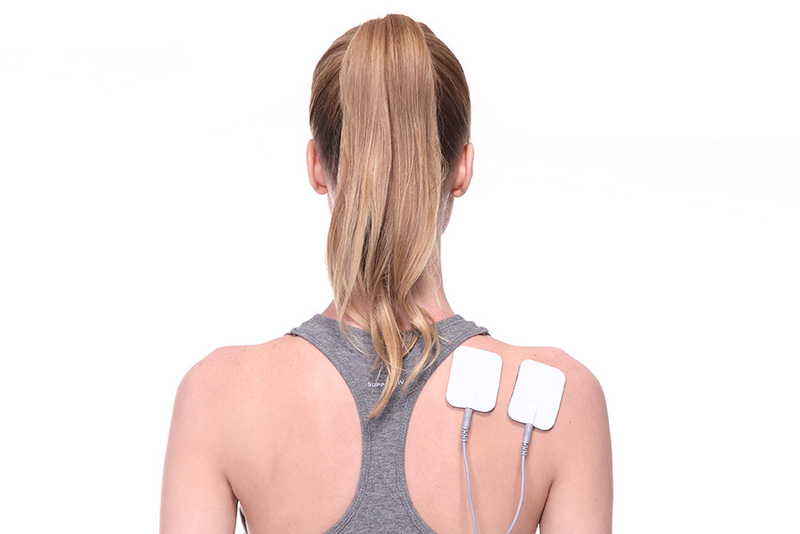 Contact our physiotherapy clinic in New Westminster to see whether TENS Machine is right for you. And if you have any questions about our athletic rehabilitation program, simply ask one of our physiotherapist for more information.